A downtown-chic beauty institution specializing in the Japanese precision hair cutting technique, Harumi Salon is dedicated to giving each client their most gorgeous haircut. Grab this $39 pulse (a $105 value) for a Cut, Conditioning Treatment, Style & Blow-out. 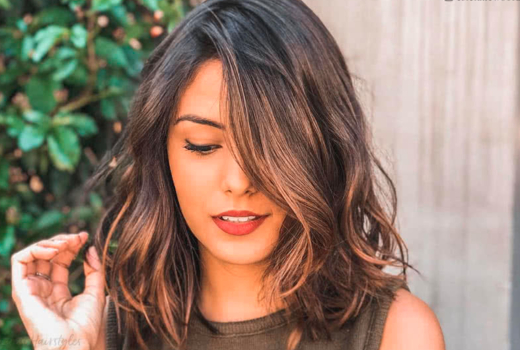 By carefully evaluating your vision, hair type, thickness, and lifestyle, a cut at Harumi results in your most personalized hair experience yet - with stunning results to match. Go for a wavy bob, add face-framing bangs or perfectly blended layers that accentuate your hair color and movement. No matter the cut, Harumi's signature Conditioning Treatment will deeply nourish the hair shaft for a glorious shine that lasts for weeks to come. At her eponymous salon in Tribeca, Creative Director Harumi draws upon her fifteen years of experience at the most highly regarded studios in Tokyo and New York City. With floor-to-ceiling windows, polished plank floors and soothing white and silver furnishings, the studio adds a serene and pampering vibe to your bespoke service. The extensive, deeply penetrating treatment and a silky blow-out will have you walking out with the best hair of your life. 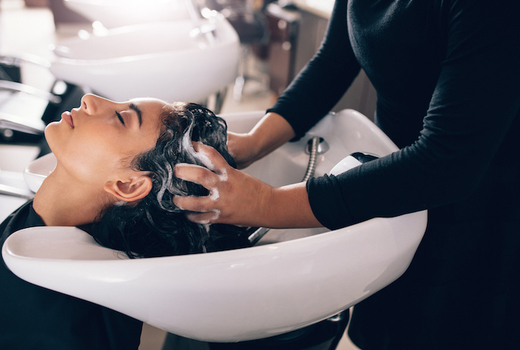 "I had a great experience getting my hair cut by Harumi and the pulsd offer I used for a cut/conditioning treatment/style & blow dry was an amazing deal... I love the cut... Harumi did a great job cutting it and blowing it out smooth and straight with curls at the bottom like I asked. Highly recommend!" "I've been getting compliments nonstop. What I love about Harumi is that she will dedicate a good amount of time on you and will not be in any rush to hurry up because she has someone else waiting. 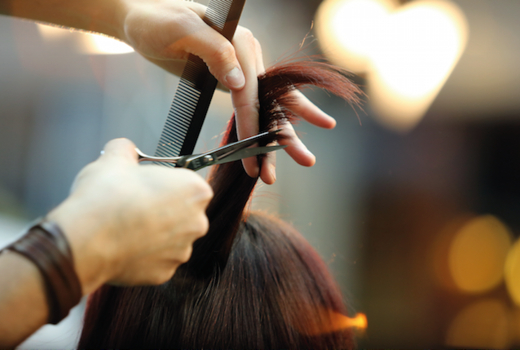 I can safely say that as long as I live in New York City, I'll be going to Harumi for my hair." "Harumi is an angel. She sat me down for five minutes asking in extreme depth, what kind of cut/style I exactly wanted. SUPER attentive, she will give you the cut you ASK for, not a rushed job!!!" New clients or current clients who haven't visited in 6 months.